Navigating the snow packed streets from the winter storm that rolled through, our media bus brought us to Day 2 of the THQ Gamers Week event. A shorter day by comparison, it was still packed with content. 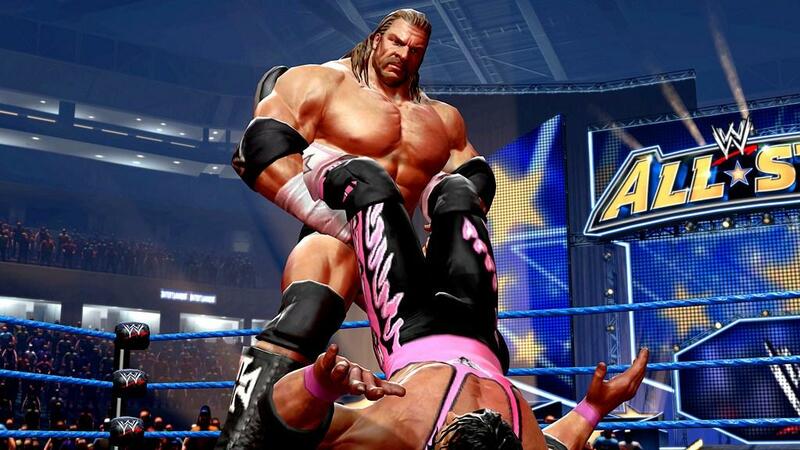 Today we'd have a look at the new WWE All Stars, along with a visit from a guest, a doubly special guest if you will, with a fine demonstration of his company's new XBLA title, Stacking. Having skipped out on a majority of the WWE titles for the past ten years, I don't know if I'm necessarily the right person to be making comments about WWE All Stars. But I figure enough fighting game experience gives me at least a little credibility when it comes to discussing gameplay. After a brief on stage demonstration, THQ brought out famed ring announcer Howard “The Fink” Finkel, who hosted a brief Q&A session with some of the current WWE superstars. On hand we had Sheamus, Kofi Kingston, The Big Show, and Ricky “The Dragon” Steamboat who were there to discuss their impressions of gameplay and talk about how honored they are to be featured in this game, in between some ribbing and banter between each other. After the little presentation it was time for a really unexpected guest to show up, Mad Catz! Yes, the Mad Catz that makes the Street Fighter 4 tournament sticks. They just stopped on by to announce that they would release controllers from their Fight Pad, and Fight Stick line-up for WWE All Stars. Those who have used these products in the past will find nothing new here. But for those who haven't, the directional pads on the Fight Pad are akin to the six button Sega Saturn controller, which are quite floaty but feel fantastic. The Fight Sticks aren't quite up to the level of the Tournament Edition sticks, but they offer great functionality for a gamer on a budget. Having played on both controller options on hand I can attest that they are of the same build and quality that Mad Catz has been known for as of late. 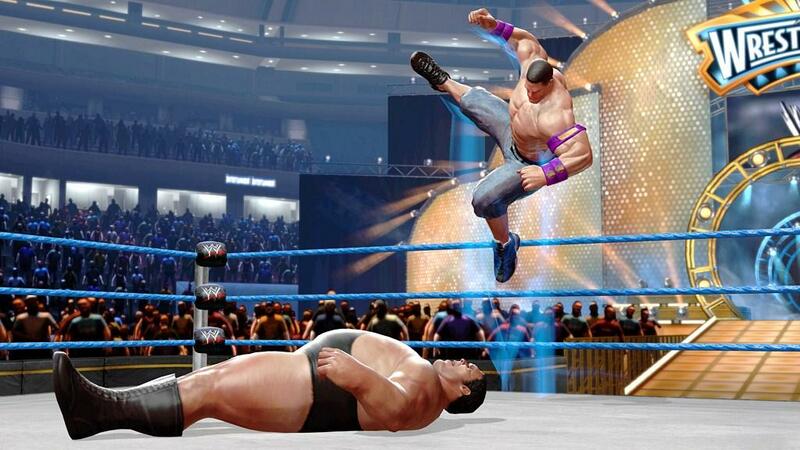 Alright, let's talk about the WWE All Stars game, shall we? Right off the bat the first thing I noticed is the very stylized characters. Everyone is looking beefier than ever, and it's not that there's a bit of HGH going around, no this was a design choice, and it really helps sell the arcade-y style of game the development team is going for. It's kind of like how WWF In Your House was designed back when that was in arcades and on the PS1. 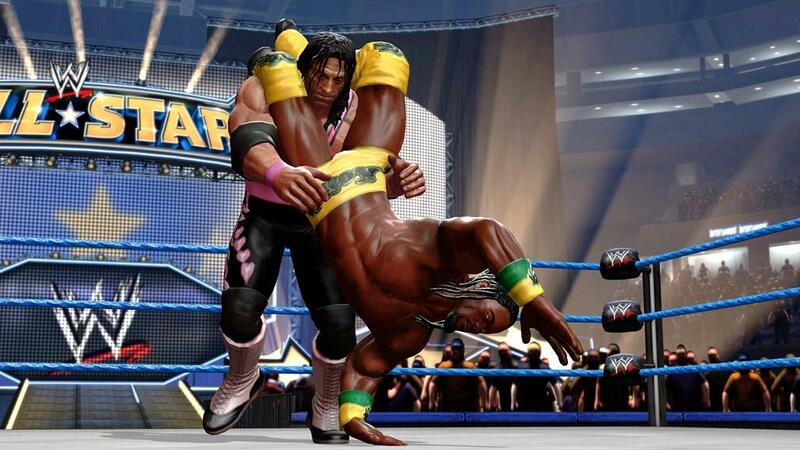 So from the outset you know you're going to play something radically different from the Smackdown vs Raw franchises, but there are still some things that will be present for people who have stuck with the series. 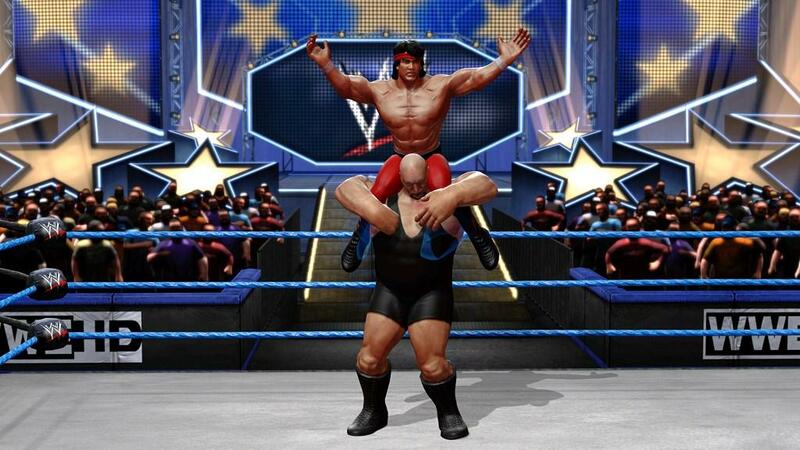 For starters there is still a character creator mode, on top of the thirty-one available wrestlers that include old superstars like the aforementioned Ricky “The Dragon” Steamboat, Andre The Giant, and The Rock. 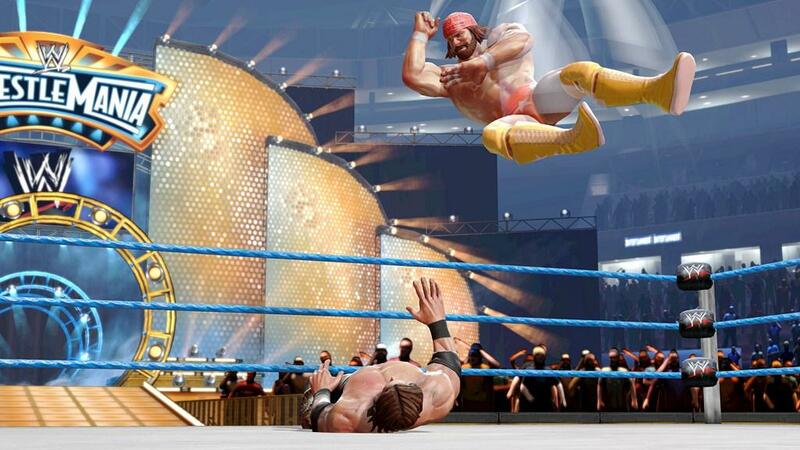 As a special surprise, a hidden character was available, one “Macho Man” Randy Savage, making his first appearance in a WWE property in well over a decade so you know it's a big deal that he's around. On the flip side there are the new superstars that include John Cena, Kofi Kingston, and Rey Mysterio. Each character fights with a certain style that determines their moves and overall health. There are the Brawlers, with a roster that is made up of people like John Cena, The Rock, and Sheamus, who all can best be considered middle of the road characters when it comes to skills, but are especially effective with their fists. 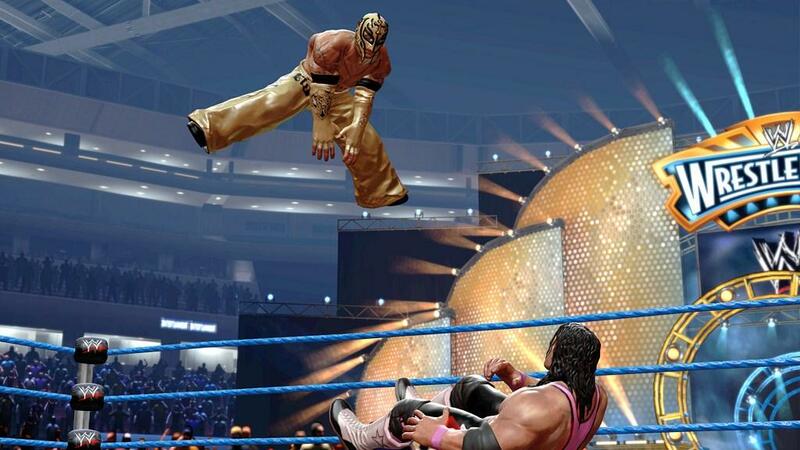 Then there are the Acrobats who include John Morrison, Ricky “The Dragon” Steamboat, and Rey Mysterio, who are all about getting up in the air and doing as much damage as possible from above, but they suffer from having the lowest health to make up for their speed and high flying acrobatics. Next up are the Grapplers, a group that contains 'the best there is, the best there was, and the best there ever will be,' I'm talking about Bret “The Hitman” Hart. Triple H was also on hand to give us a taste of what the Technicians are capable of, and that's grabs, with the ability to chain them seemingly at will. Last but not least there's “The Big Man”class, which is unsurprisingly made up of Andre The Giant and The Big Show. These guys can simply pound the other characters in to submission, dealing heavy damage and are able to store the power of their strong attacks to be used at a later time. It's interesting to see the characters compartmentalized like this but it works out quite well, giving each wrestler a base set of tools, but then allowing them to be strong at particular parts of their game that they were known for back in their heyday. 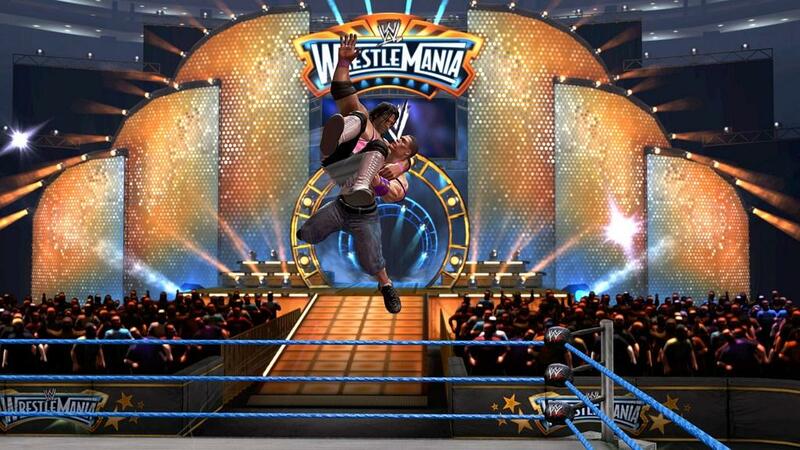 Getting to the gameplay, it's safe to say that this is nothing like the Smackdown vs Raw series. Trading in its technical chops for faster, more arcade based gamplay. There's a weak and strong strike, a weak and strong and strong grab, and the block button which also serves as a counter attack in the midst of grabs and strikes. The counter system is a bit of a tricky beast in that just because a move is countered something doesn't mean it can't be countered back, leading to some really interesting situations in a match. Right now the fighting feels pretty solid, and the new juggle mechanic makes for some hilarious moments, for example The Big Show has a stomp movie that will start a juggle and while your opponent is in the air you can punt them from the ring. Or if your opponent is feeling flashy they can grab you out of the air, which actually opens them up to being countered. Pretty much any throw that is not an signature move can be countered, no matter the situation, which offers plenty of opportunity to shift the momentum of the match. Speaking of matches, they can come to an end in a variety of ways, from pinning your opponent after wearing them down with signature moves, mapped to combinations of the weak and strong buttons, to ending the fight in a hurry with a finishing move that becomes available after the meter near your opponent's health is filled. Overall the game feels incredibly arcade-y and it's definitely a breath of fresh air, but it might be hard to convince long time fans that these changes are for the better. Right now I remain excited to see how this game turns out, especially with all the gameplay modes still waiting to be revealed. 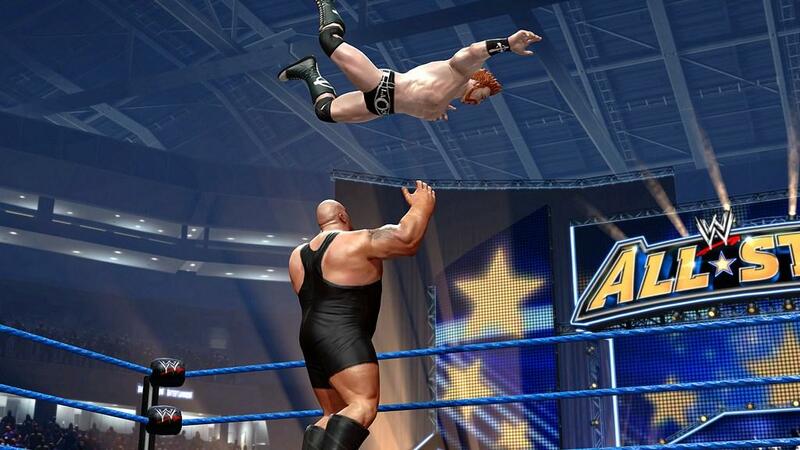 WWE All Stars will invade living rooms nationwide for the PS3, Xbox 360, Wii and PSP at the end of March 2011. As the day came to a close, we were brought back to the presentation stage for a quick demonstration on Double Fine's newest Xbox Live Arcade title, Stacking. 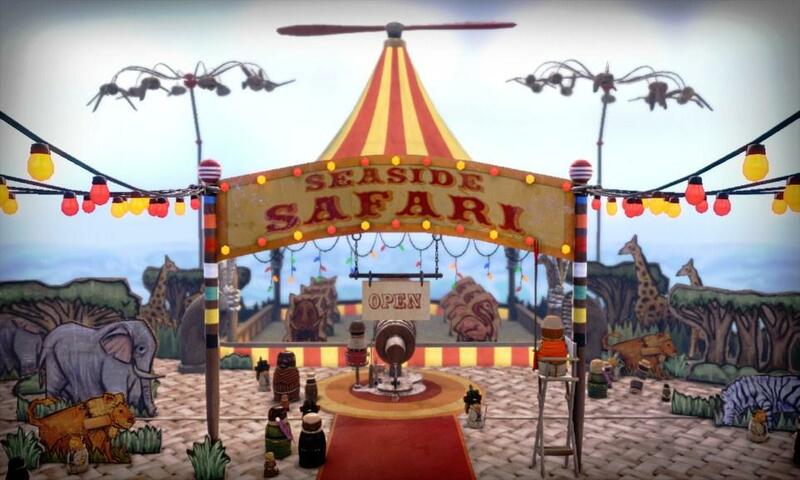 Tim Schafer was on hand (labeled as 'The Best Stacking player ever”), to talk about the new title that is best described as an adventure puzzle game. 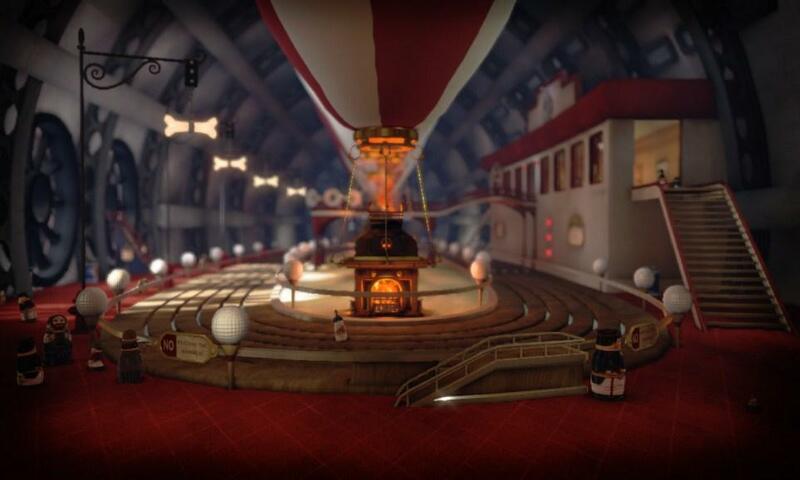 Players will assume the role of Charlie Blackmore as he attempts to find his family after being ripped apart and sold in to slavery after his father goes looking for work in a 1930's “silent movie” era. 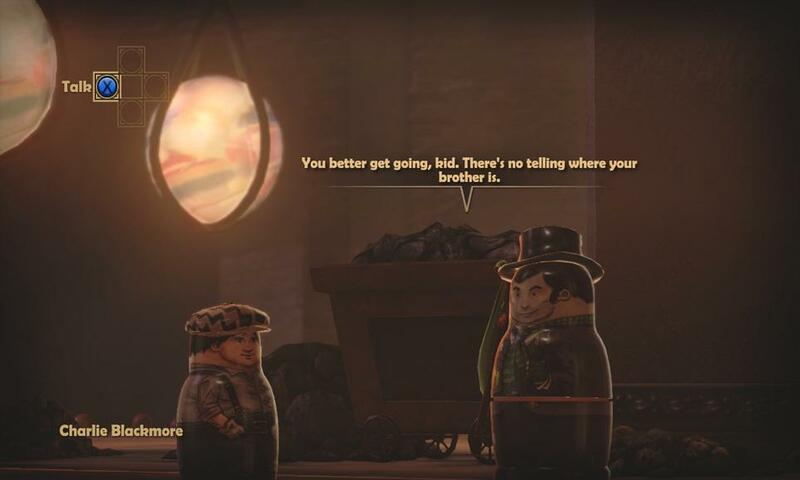 The twist here is that the gameplay involves characters being Russian stacking dolls, and Charlie's special ability is to stack with more than 100 other dolls that are larger than he is. 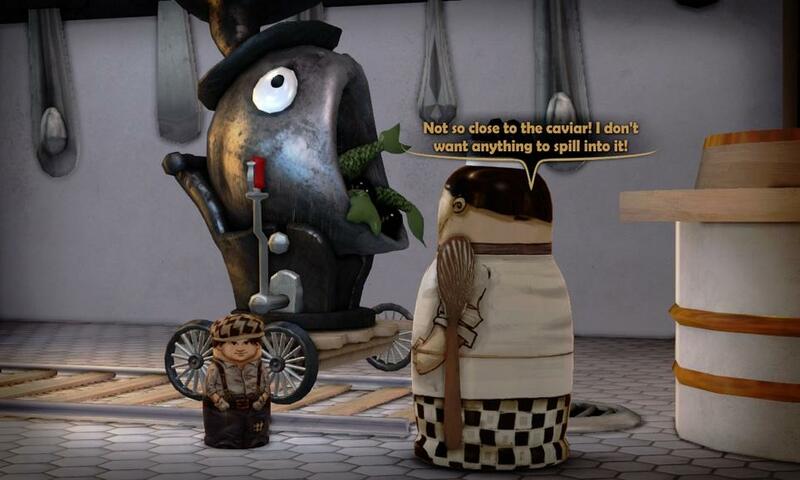 This allows him to perform special actions that are assigned to specific dolls and these actions will help you complete a myriad of tasks. The demo had Tim wandering around the deck of a boat trying to get people to mutiny against the captain to get the boat returned to shore. This involved him getting a safari zone closed down due to 'chaos,' stopping a caviar service, and a few other tasks. The interesting bit here is that there are a number of ways you can accomplish the goals, allowing for a decent bit of replay value. 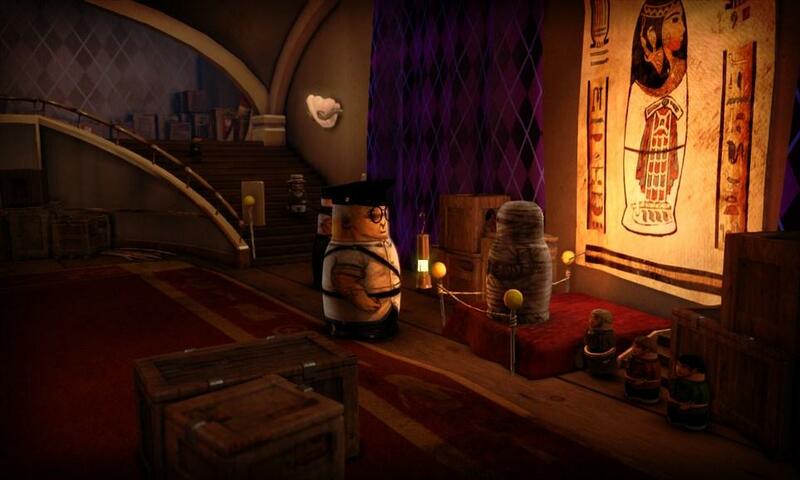 After this short demo I must confess that I'm looking forward to Stacking when it drops on February 8th for Xbox Live Arcade. And with that our coverage of day two comes to a close. Check back with us tomorrow for my hands on impressions of the multiplayer modes of Homefront.